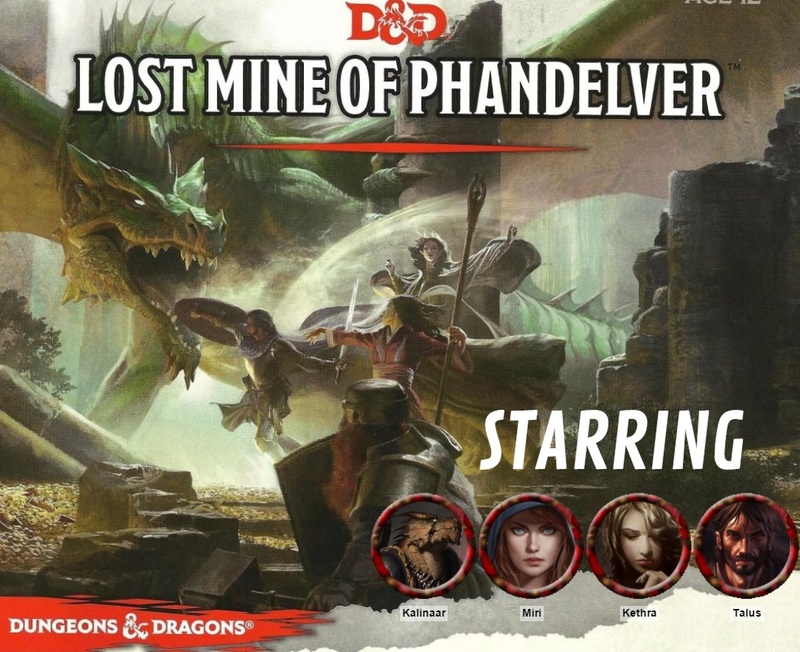 Eric Watson – Page 101 – Freelance writer, player of games, writer of words, recorder of videos and tabletop role-playing aficionado. The surprisingly awesome 3DS monster battler Yo-Kai Watch comes in at #5 on my Game of the Year list. Yeah, I’m as surprised as you are. 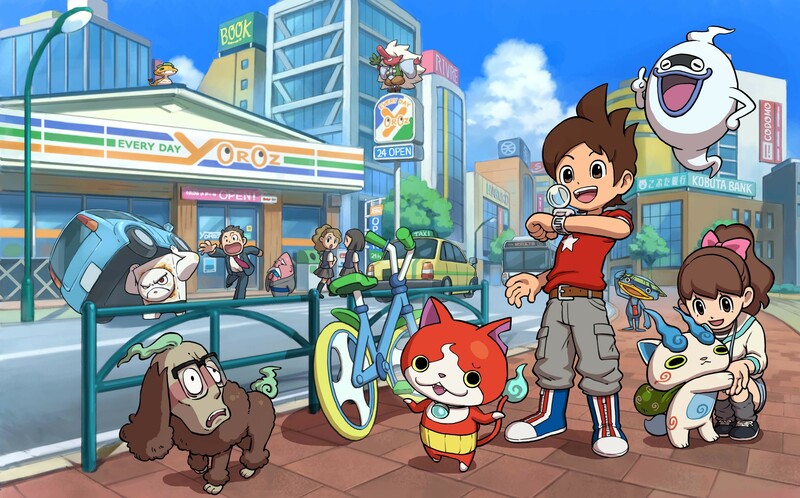 On the surface Yo-Kai Watch is another monster-collecting Pokémon clone aimed at kids. It has already become a massive franchise hit in Japan in the last few years, from toys and comics to movies and anime. The Nintendo 3DS game really stands out thanks to some unique gameplay that owes more to Dragon Quest Monsters than Pokémon. The semi-open world, modern urban setting is a huge breath of fresh air in a stale JRPG genre. I also really respected the theme of helping people with their various problems rather than just trying to be the best, like no one ever was. My #6 Game of the Year is a must-play if you’ve ever enjoyed a 2D Mario game – Super Mario Maker! Super Mario Maker is such an obvious winning formula it’s amazing we’re only just now playing it in 2015. 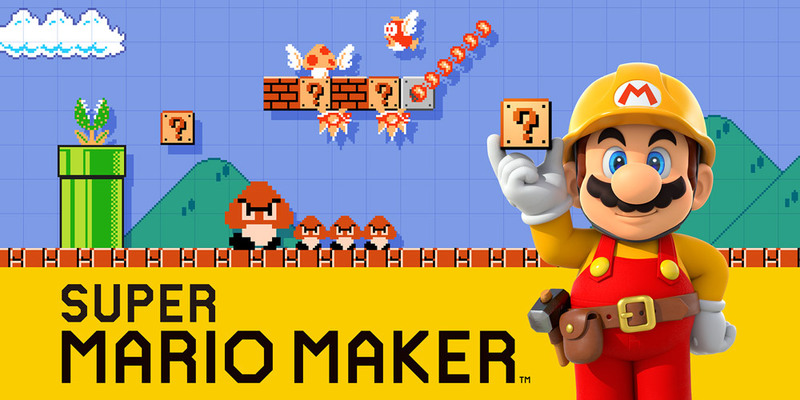 Super Mario Maker lets Mario fans craft their own original levels using most of the props and objects from multiple generations and decades of classic Mario games. Nintendo has always been the king of accessibility. Their Mario level editing software is a brilliant mix of freedom of tools with a structured interface. Built-in sharing tools and a ranking system help players find and share an infinite amount of content. Beautiful and challenging action-platformer Ori and the Blind Forest is #7 on my Top Ten Games of 2015. When you first see screenshots or videos of Ori and the Blind Forest your initial reaction is probably, “ohh, pretty.” Your second reaction might be, “oh, another indie metroidvania.” Stylistic action-platformers have become all the rage in the indie gaming scene, and Ori isn’t even technically an indie game, having been published by Microsoft Studios. 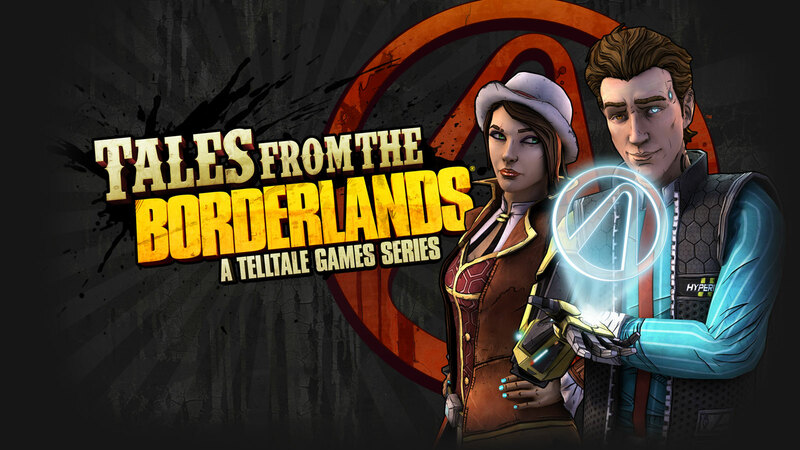 My #8 Game of the Year is Tales from the Borderlands, a brilliantly written episodic adventure in one of my favorite gaming worlds. I, along with everyone else in the gaming world got utterly sucked into 2012’s The Walking Dead video game by Telltale Games. This narrative-focused adventure game centered more on making important choices and leveraging relationships rather than traditional inventory puzzles. It was also harrowing and dramatic. It came in at #6 on My Top Ten Games of 2012 list. Since then Telltale has exploded in popularity, snatching up several licenses to create more episodic adventure games along the same vein as The Walking Dead. I’ve mostly stayed away. I watched a friend play the first two episodes of The Walking Dead Season 2, and I tried the first episode of The Wolf Among Us, but neither really grabbed me. I’ve also heard worryingly bad things about their Game of Thrones adventure, which also just recently wrapped up. With Tales from the Borderlands, however, it was nothing but excitement and praise, even from folks who didn’t care about Gearbox’s quirky, goofy shooter world. I happen to be a big fan of the Borderlands games: Borderlands 2 was #2 on that 2012 list, while I gave Best Cooperative Game to the Pre-Sequel last year. Loki teams up with Dr. Doom when the Asgardians move to Latveria, requiring Thor to save the day. I’ve realized a common theme in my enjoyment of Marvel comics – if Dr. Doom shows up, everything gets better. Every Marvel writer has a great concept of Dr. Doom as a megalomaniac narcissist, and he makes every damn series or story he’s involved in that much more enjoyable and fun. Thor is no different. 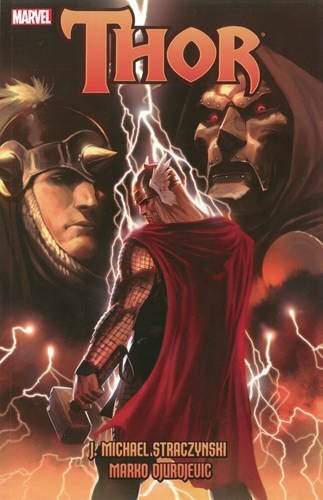 We left off last volume with Balder becoming king of Asgard while Thor has been banished for having to put down his grandfather Bor (whom was monstrously resurrected by Loki, naturally). The final installment in the Starcraft II trilogy comes in at #9 on my Game of the Year list. There’s a poem titled “Ode to the RTS” rattling around in my brain somewhere. If you grew up playing PC games in the 90s it was pretty tough not to become a fan of the real time strategy genre. Blizzard and Westwood competed for our love with their growing mega-franchises, while numerous knock-offs flooded the market. It was a magical time. These days you have Starcraft II, and that’s about damn it. When Blizzard announced the sequel I was ecstatic; Starcraft was (and still is I guess) one of my all time favorite games. Then they announced that SC2 would be split up between three games, with the three races’ campaigns as their own standalone games. Because it’s Blizzard, these games took years to come out. 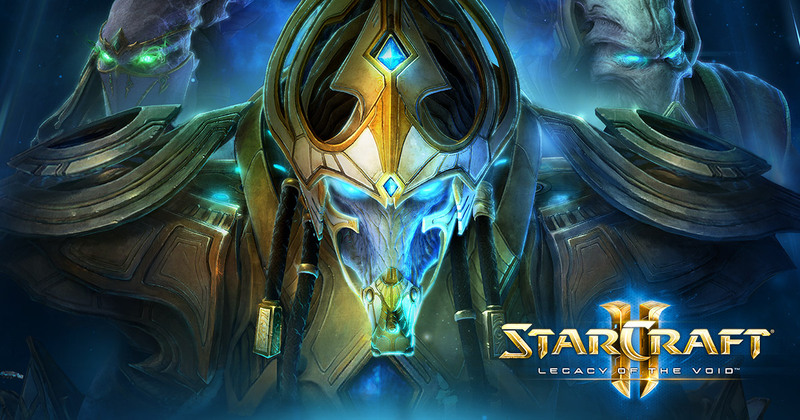 Five years after Starcraft II: Wings of Liberty, we finally get the third and final Starcraft II experience in Legacy of the Void.